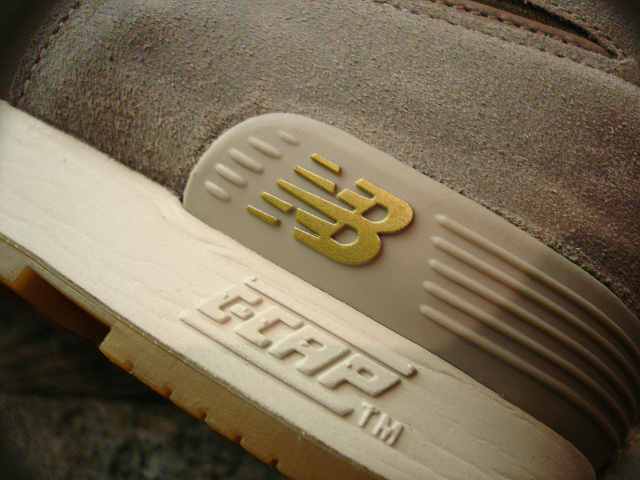 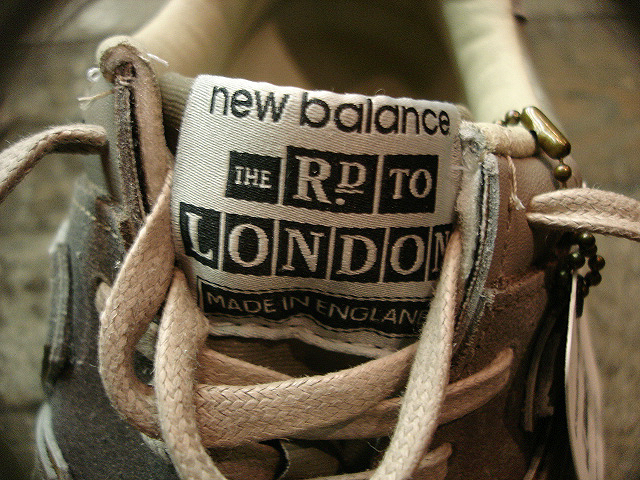 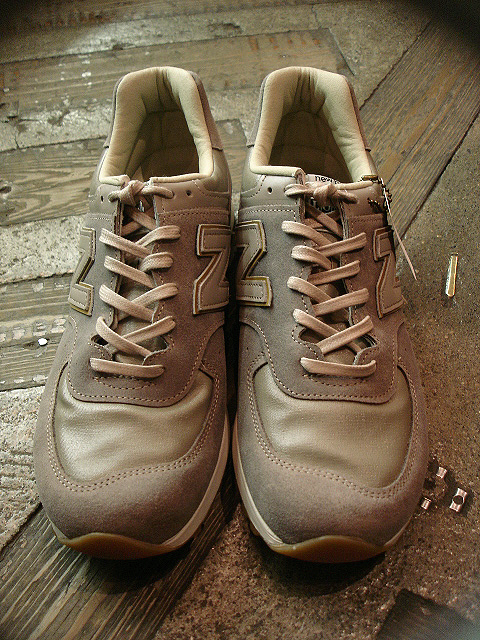 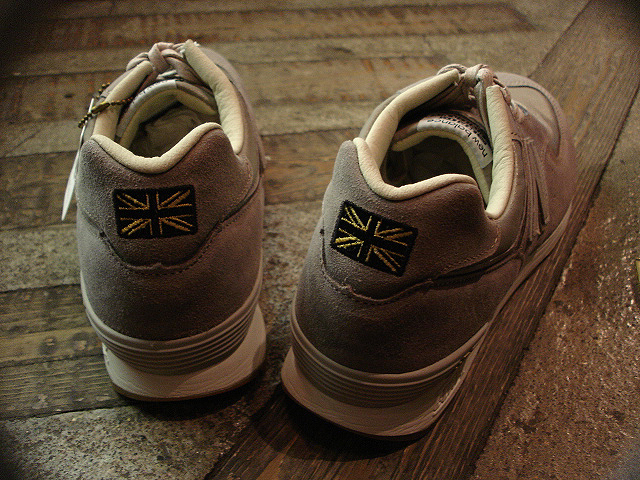 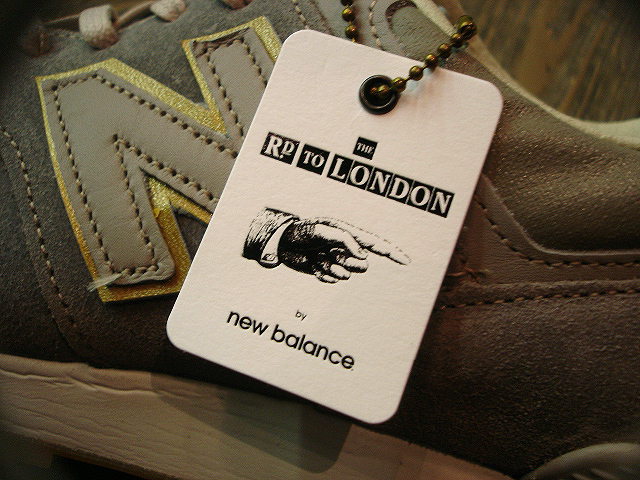 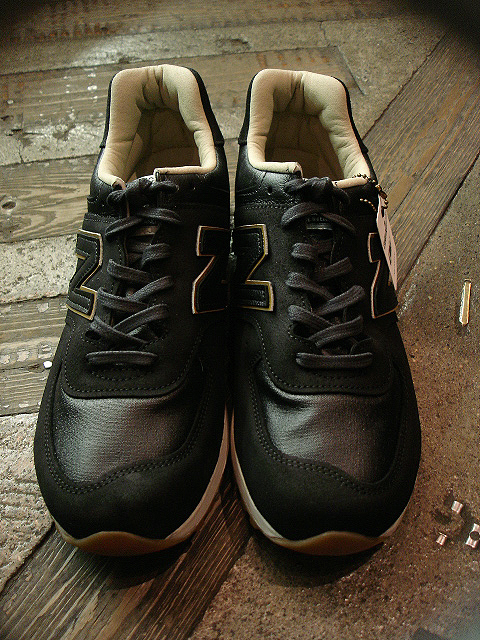 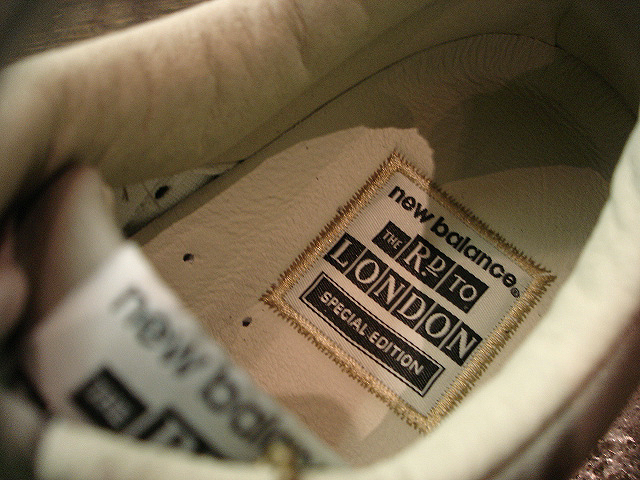 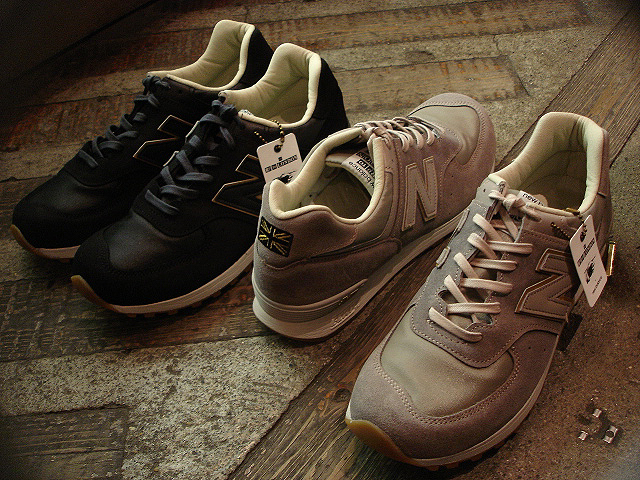 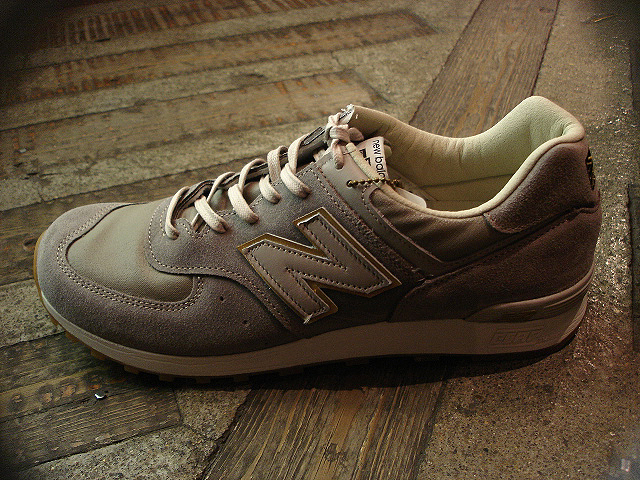 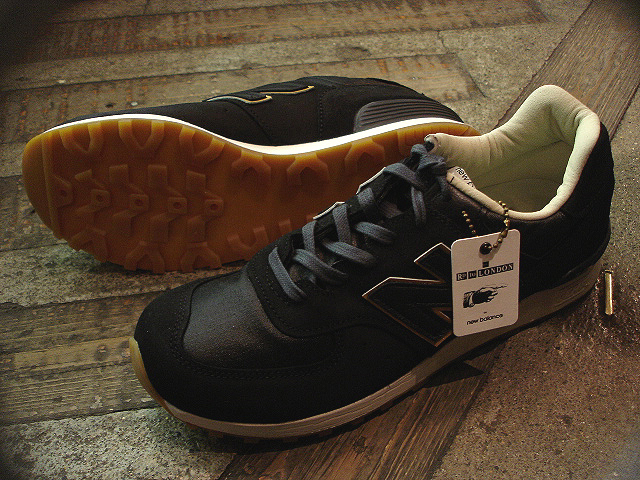 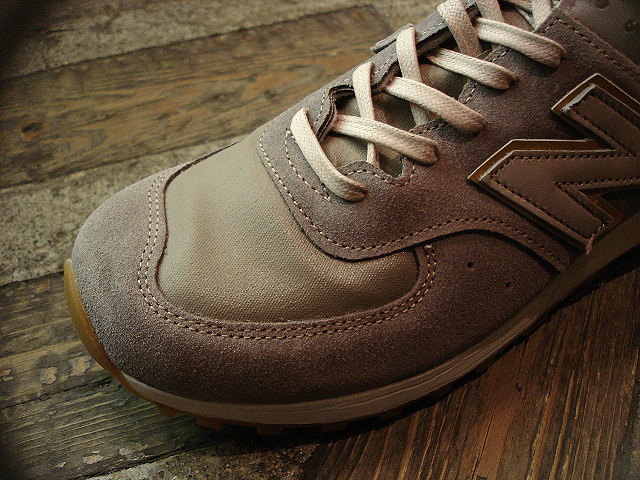 NEW : new balance [M576] Made in England "THE ROAD TO LONDON" !! 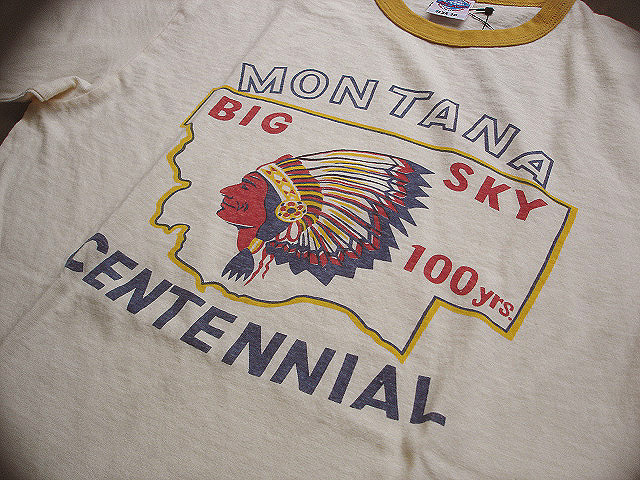 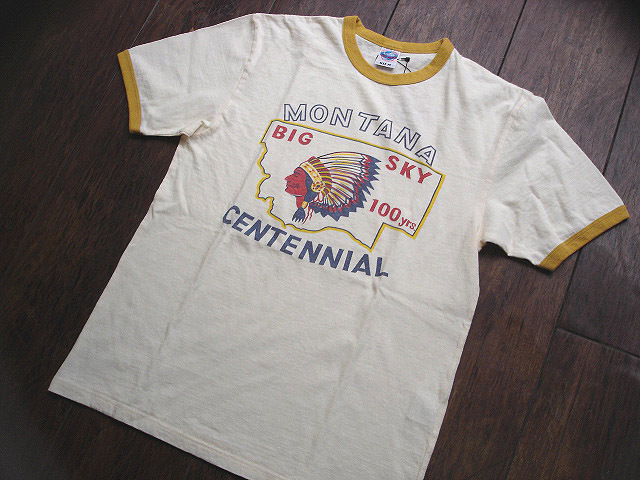 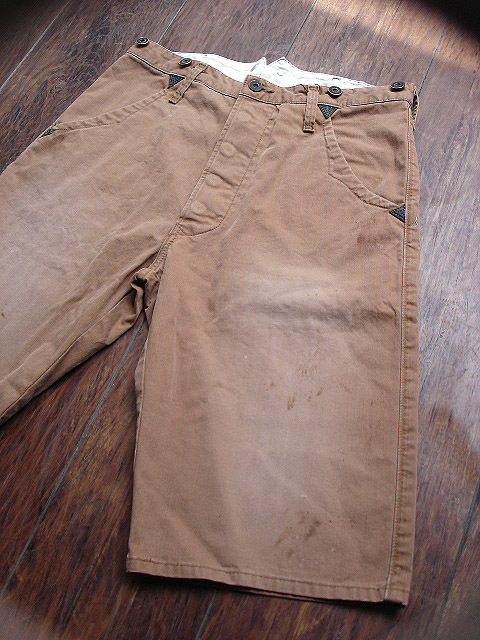 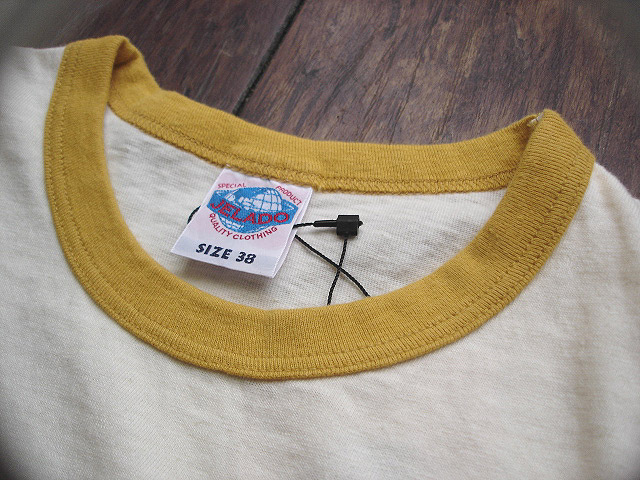 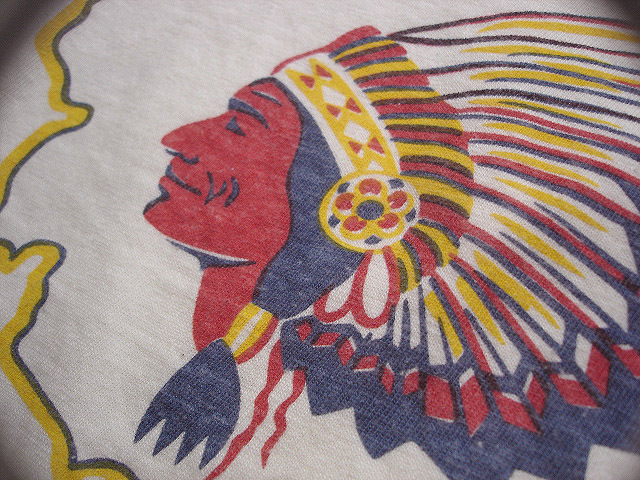 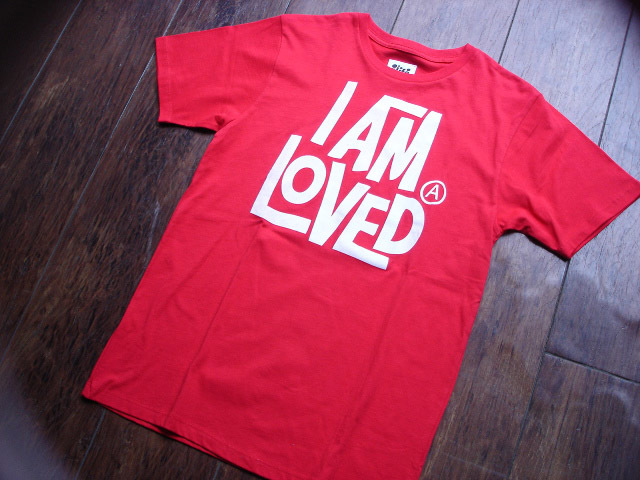 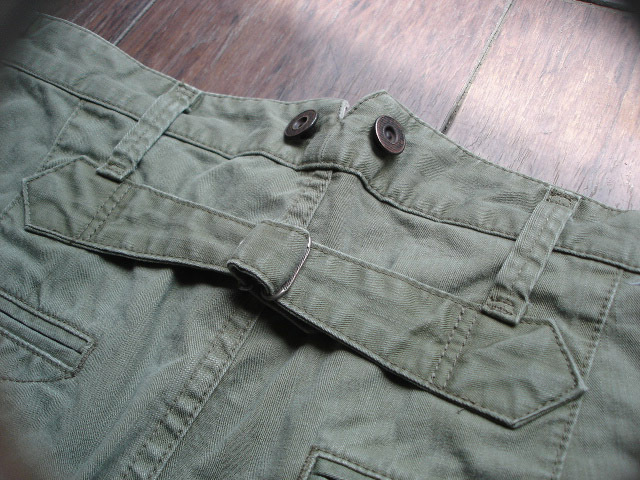 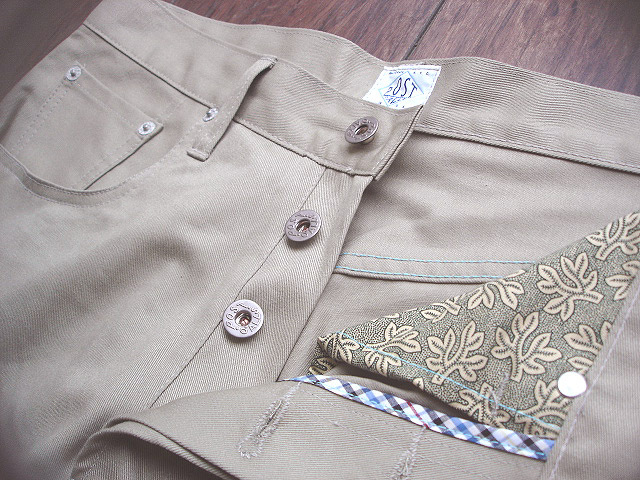 NEW : JELADO [INDY SHORTS] "INDY ADVETURE FINISH" !! 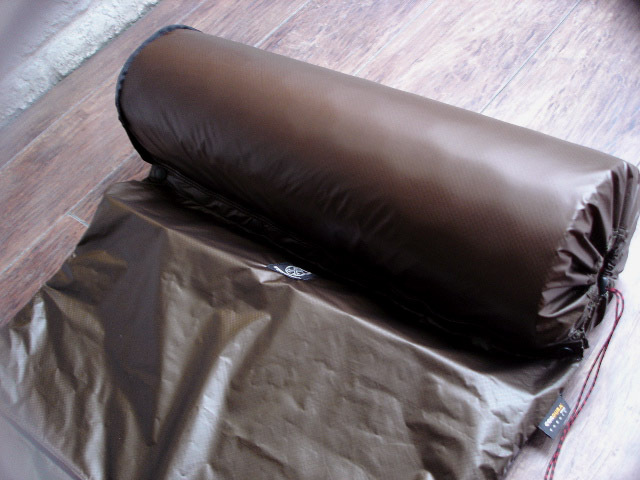 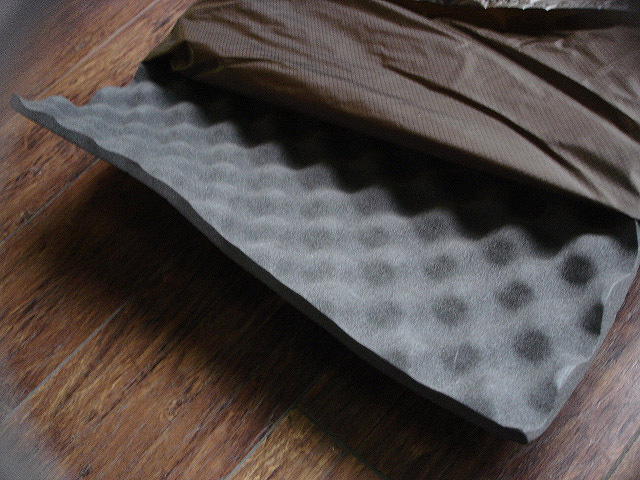 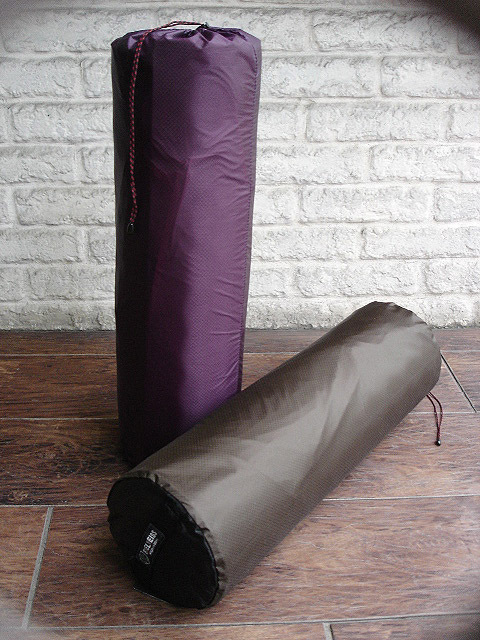 NEW : BALLISTICS [EDELWEISS] "UL SLEEPING PAD & CASE" !! 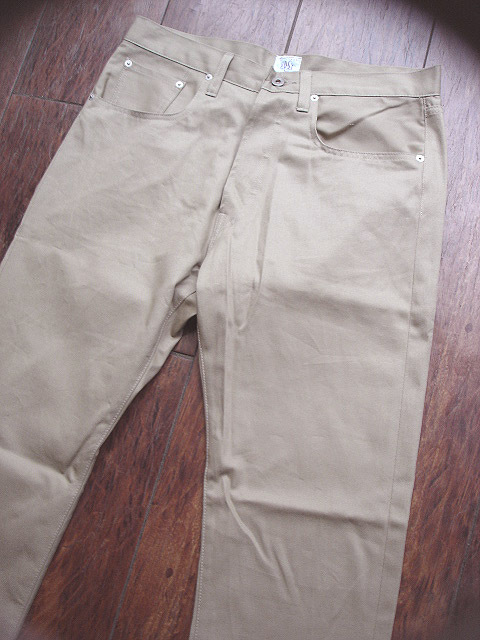 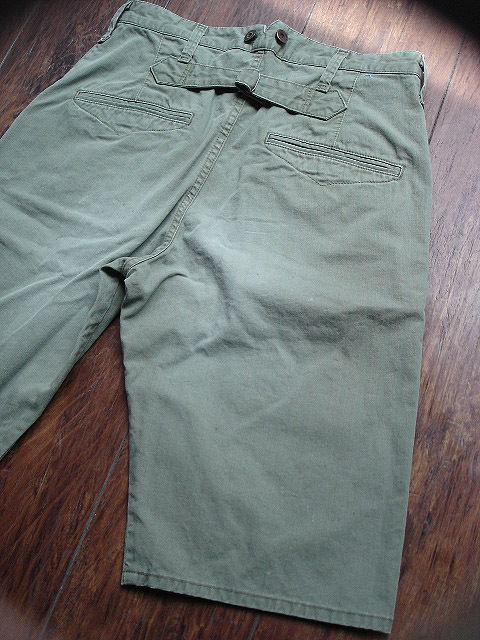 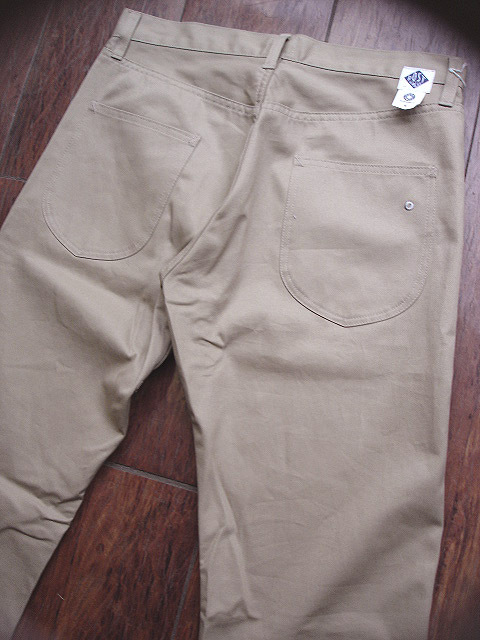 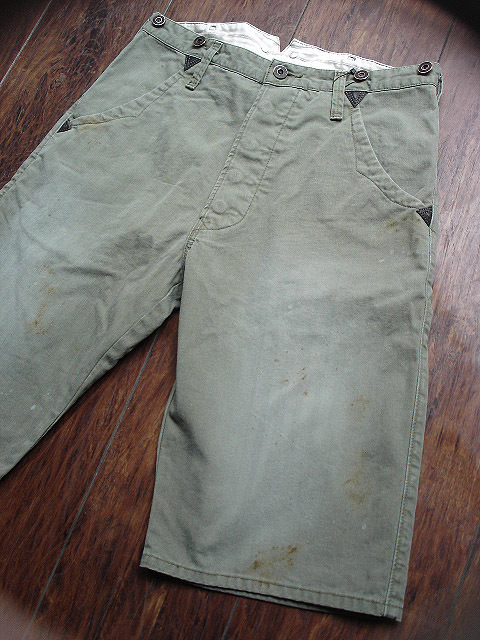 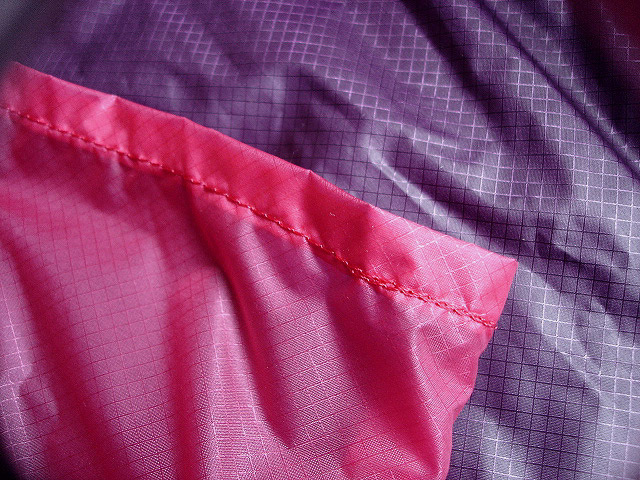 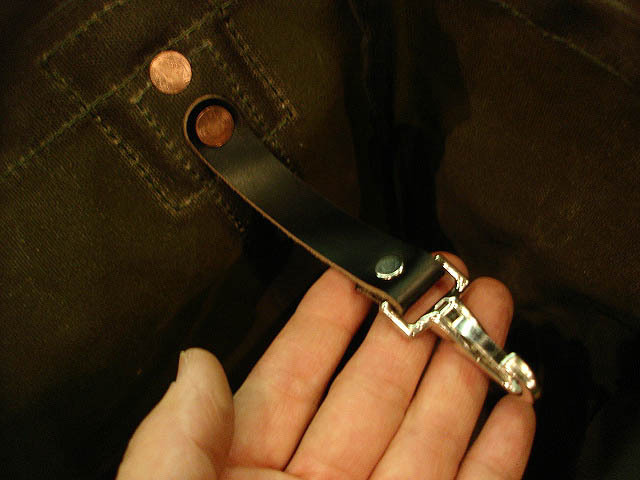 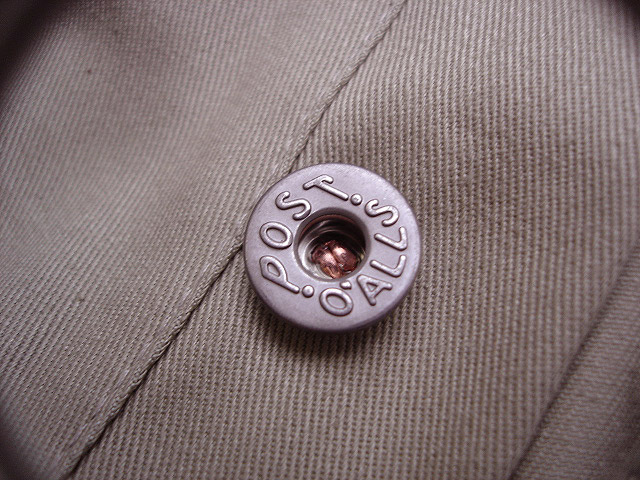 NEW : POST O'ALLS [CRUZER PANT3] !! 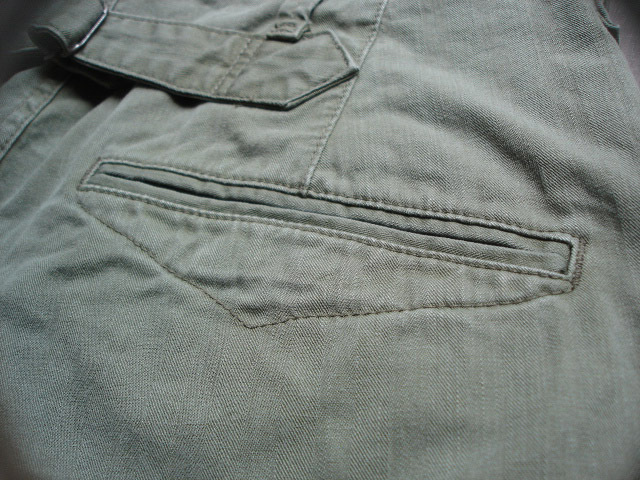 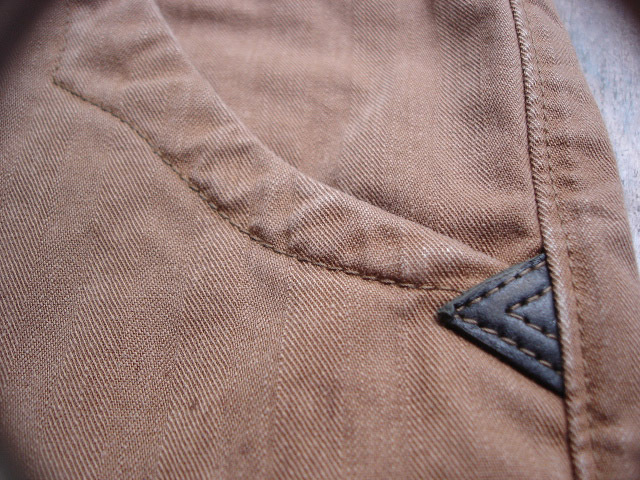 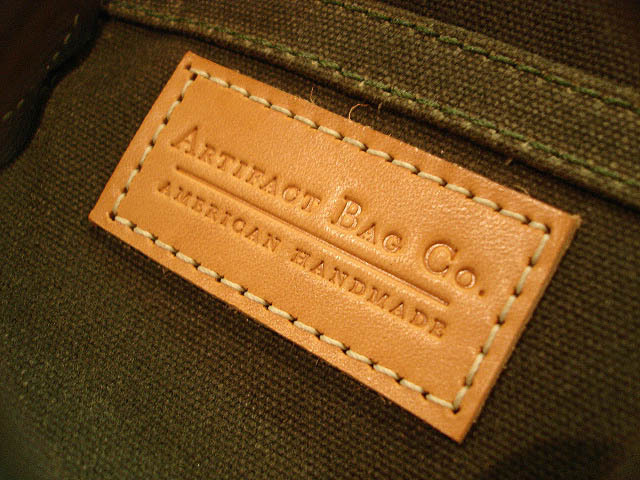 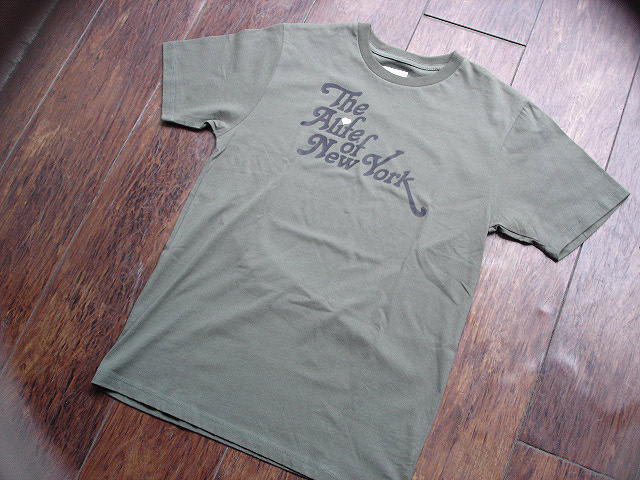 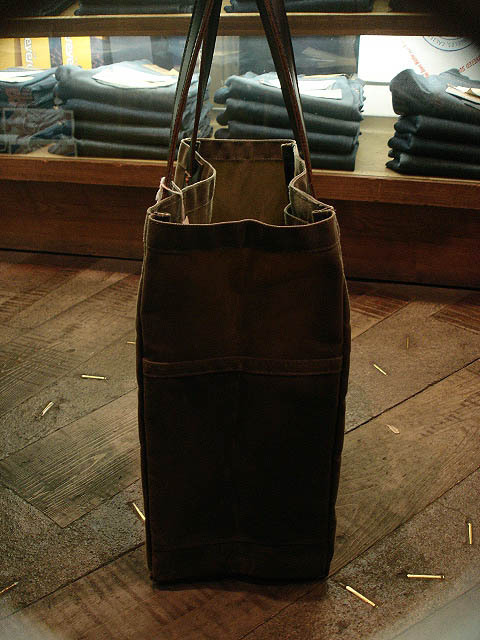 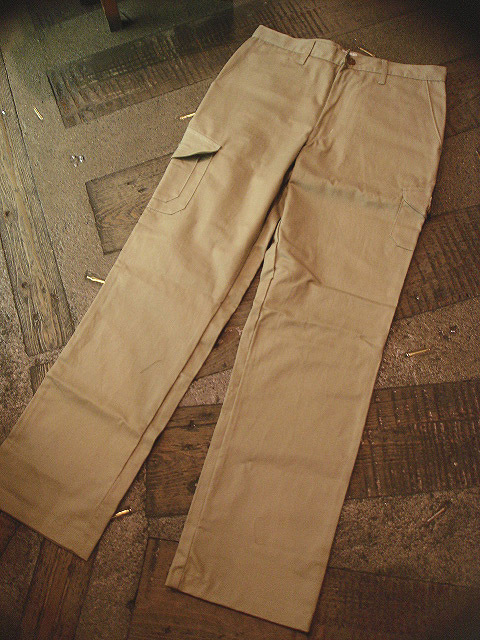 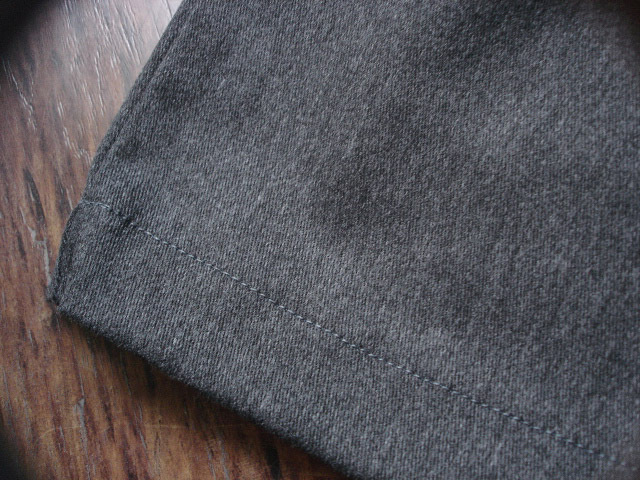 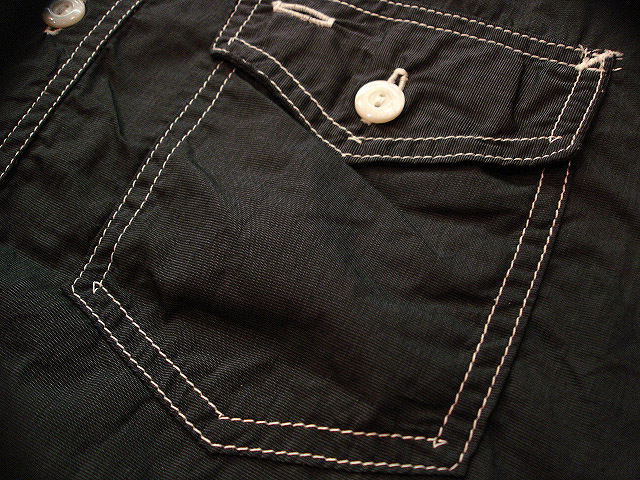 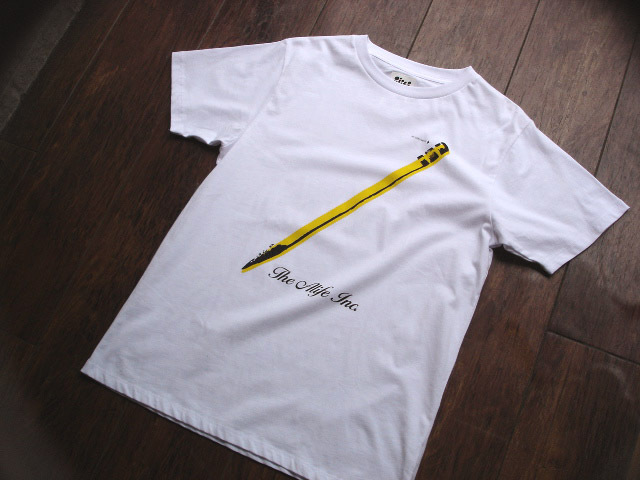 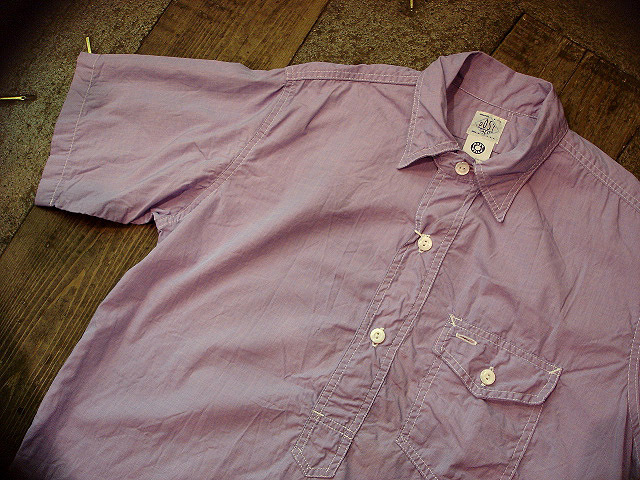 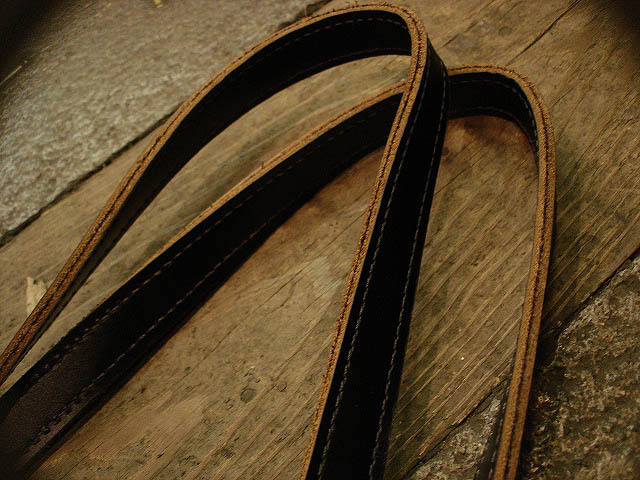 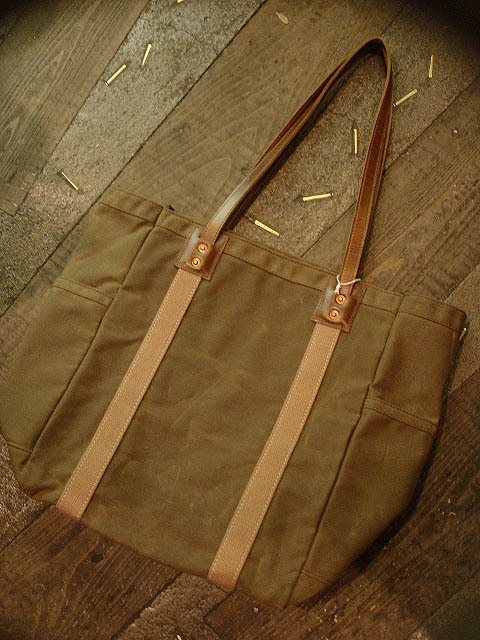 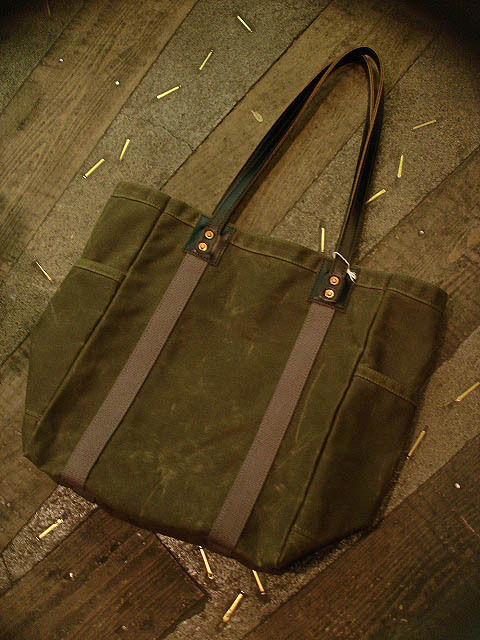 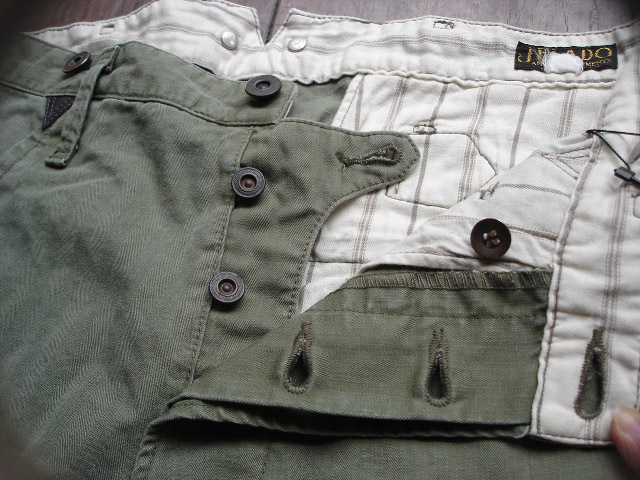 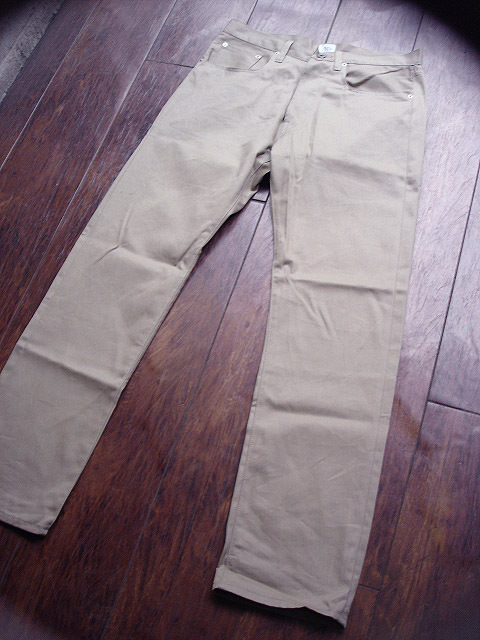 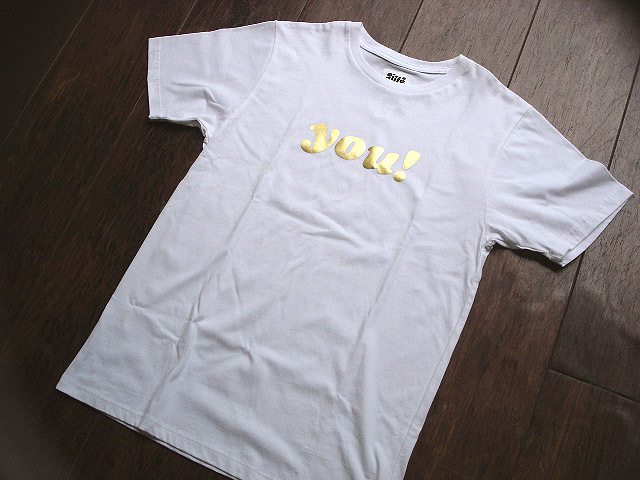 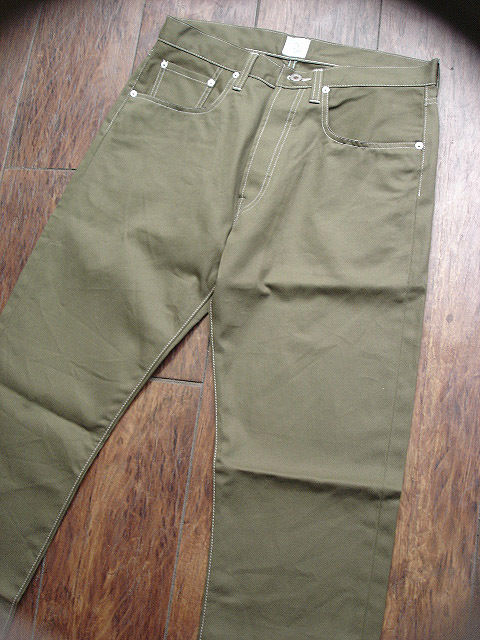 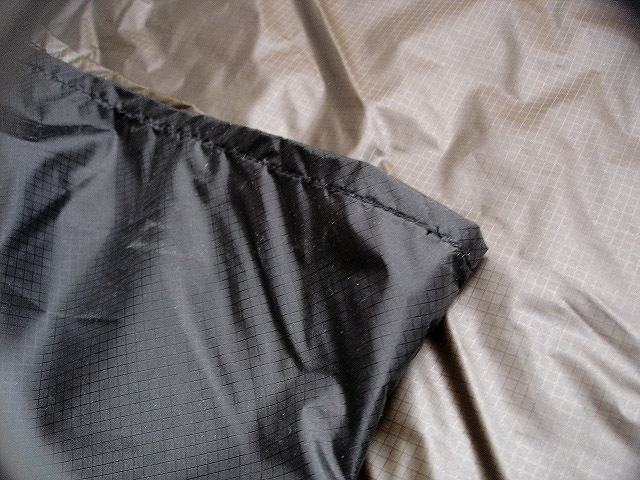 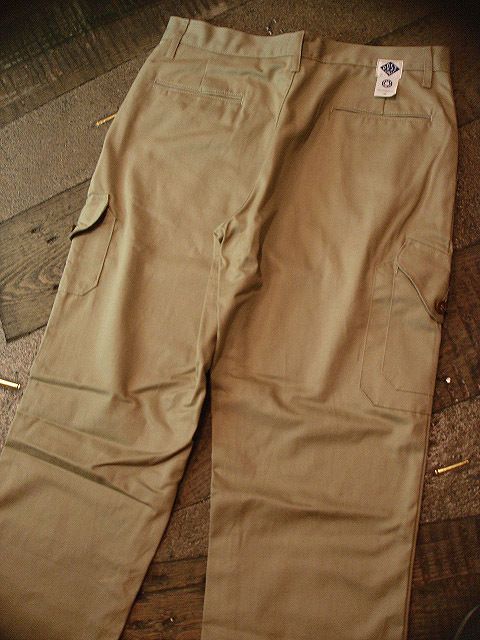 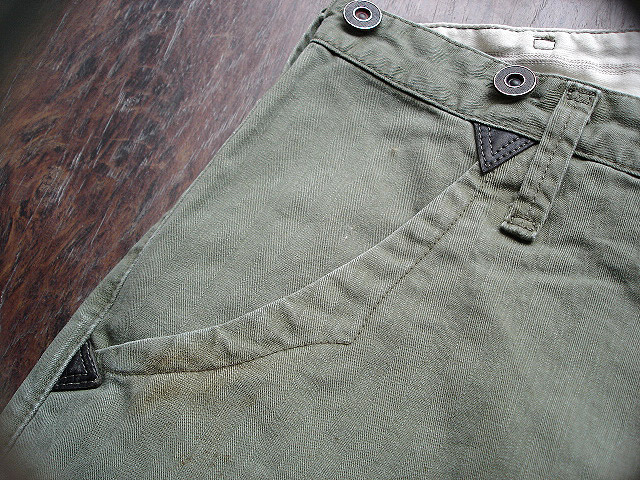 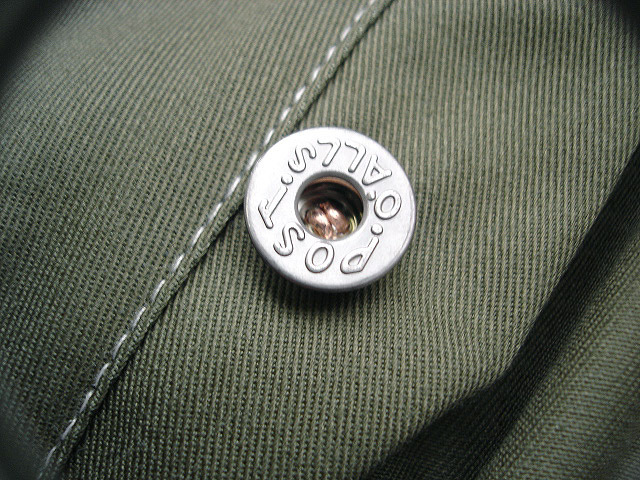 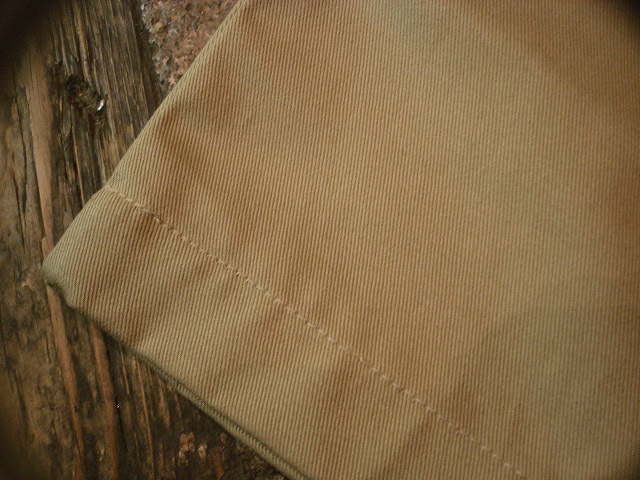 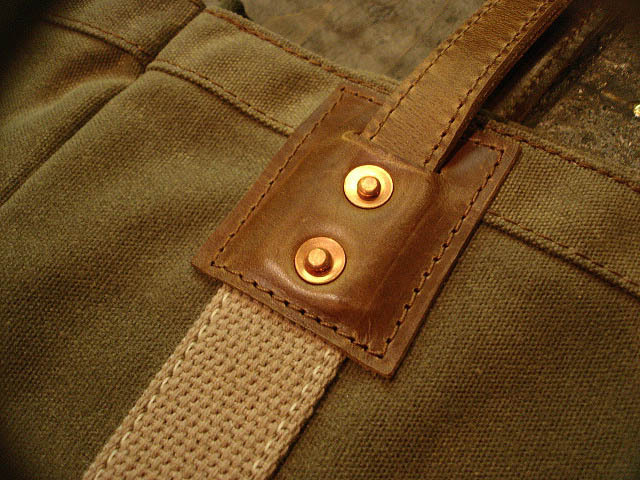 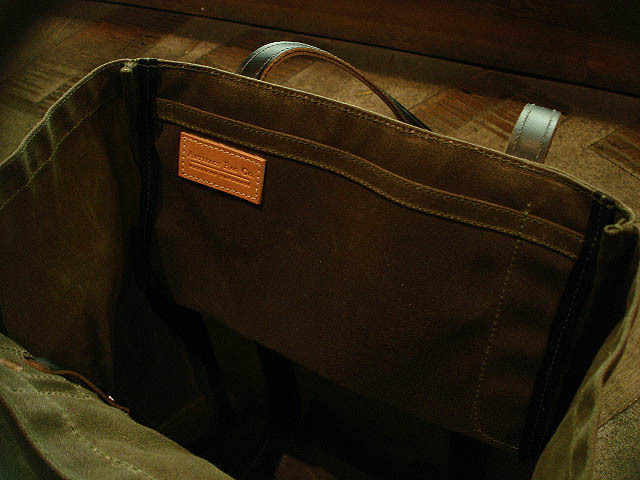 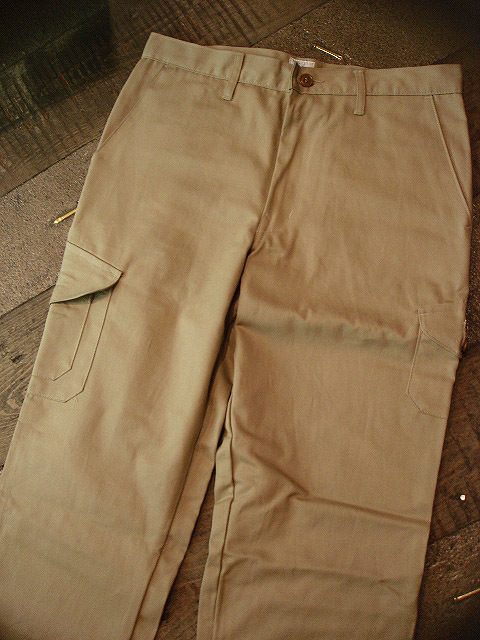 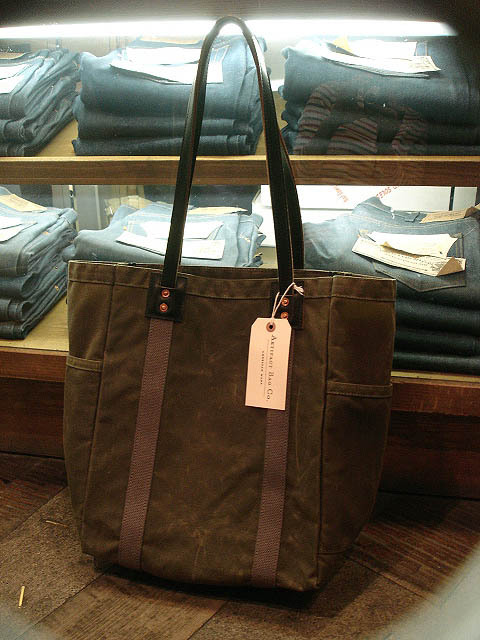 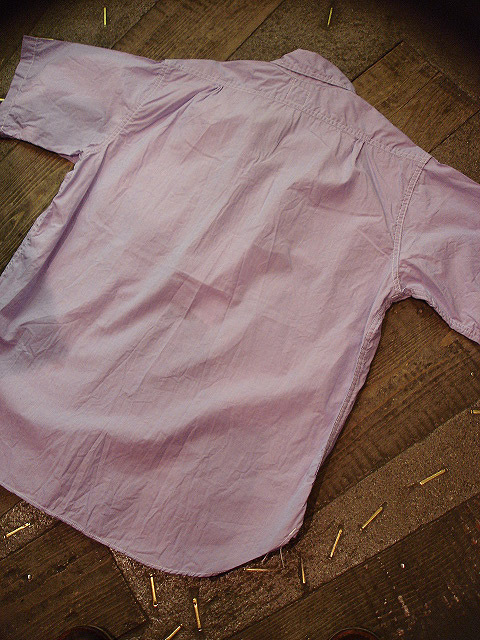 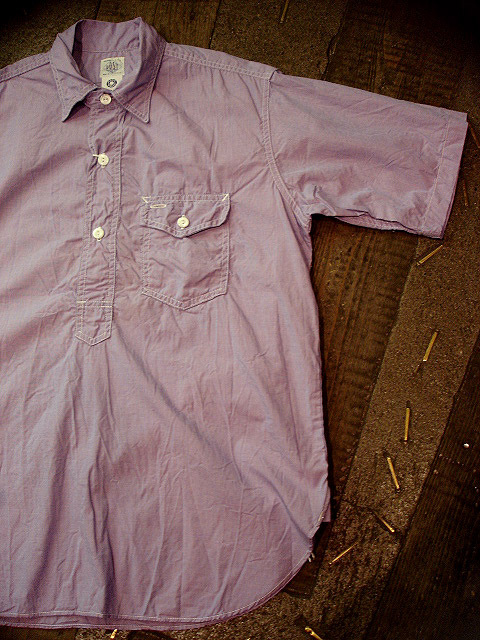 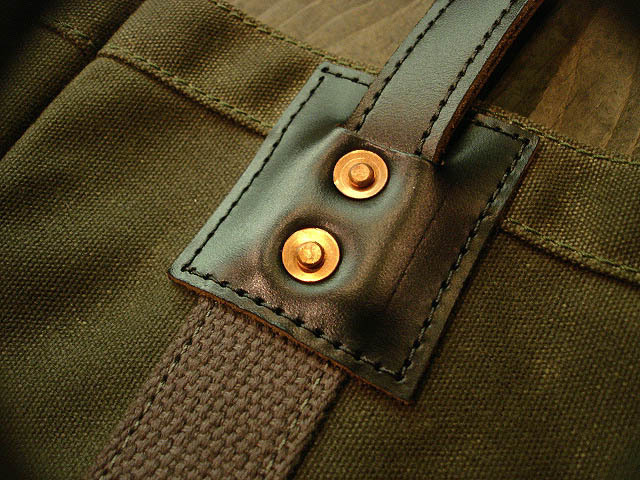 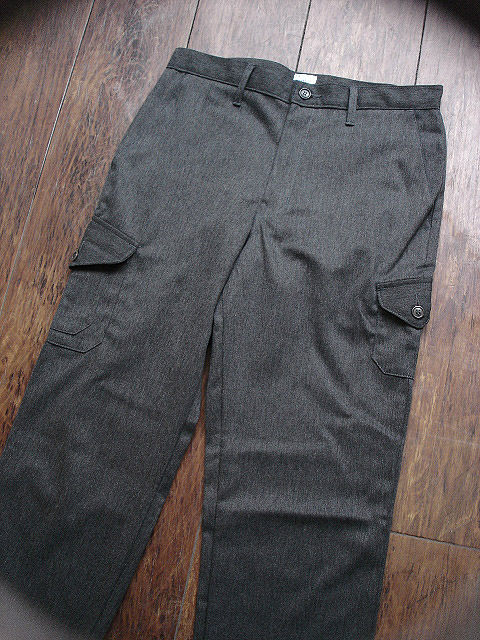 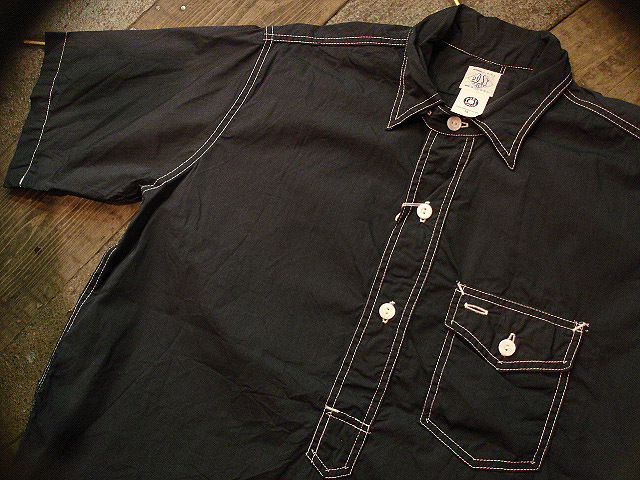 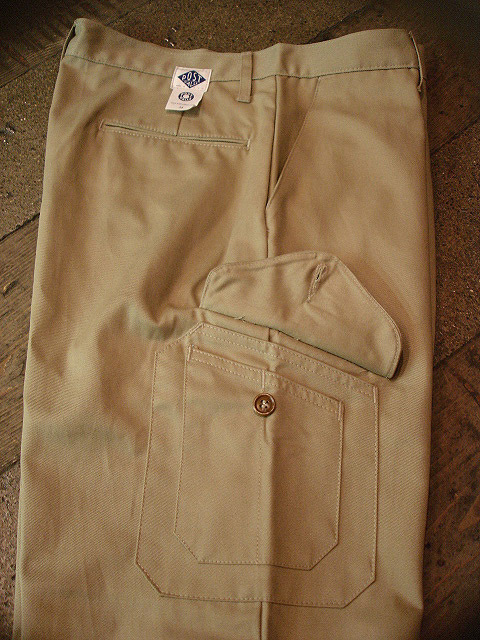 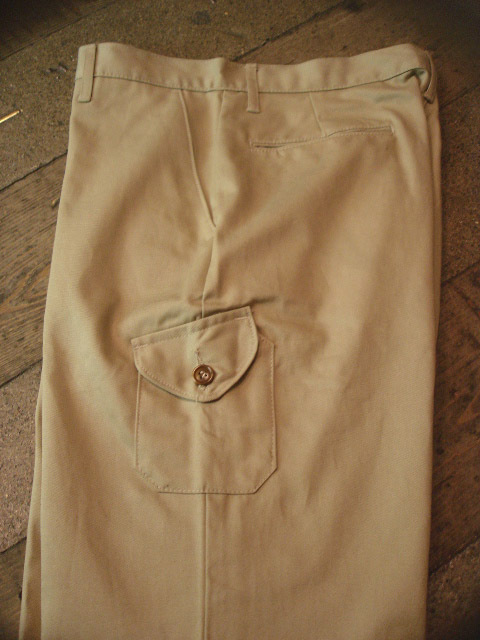 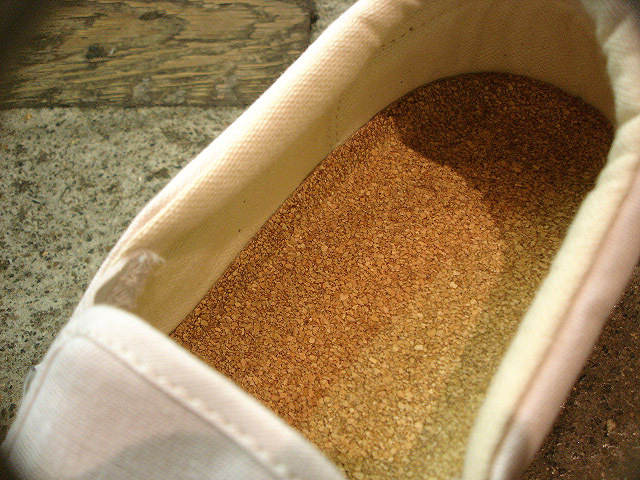 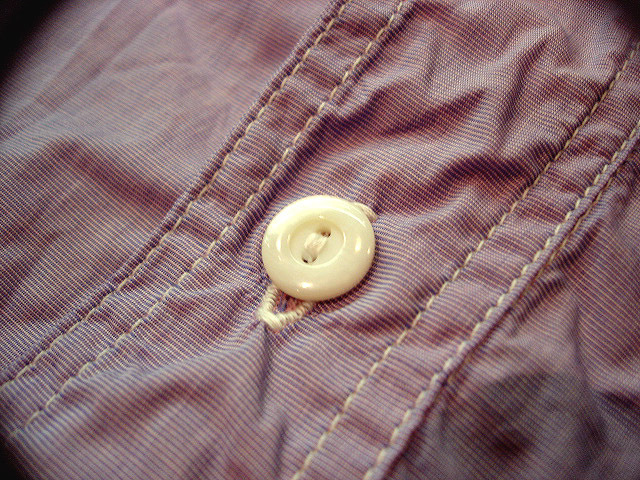 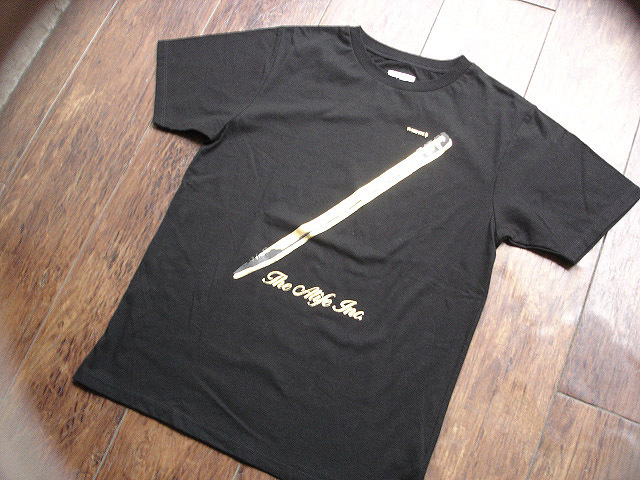 NEW : POST O'ALLS "No.2 5POCKET" COTTON TWILL !! 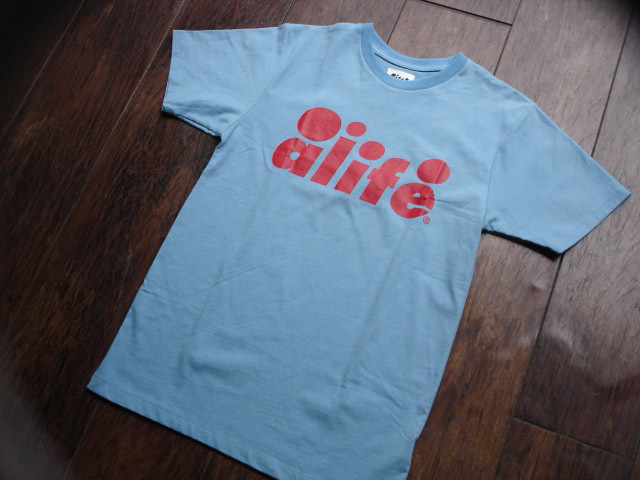 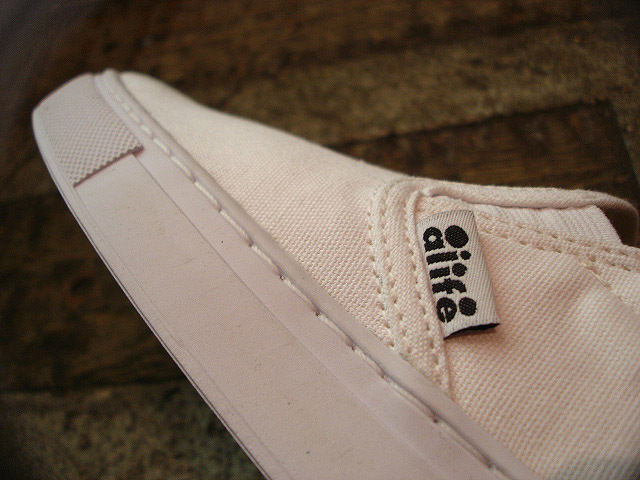 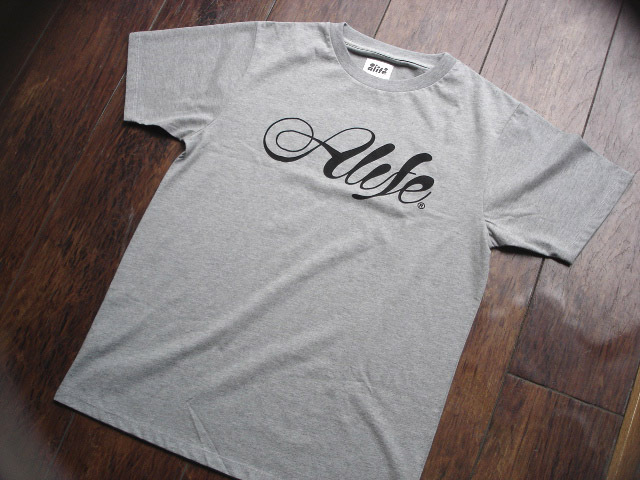 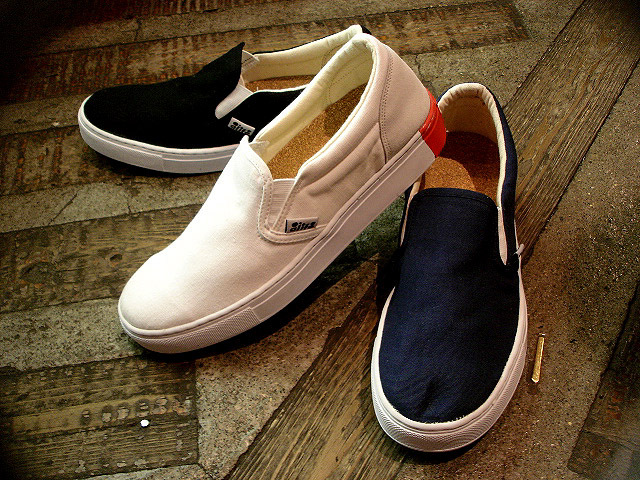 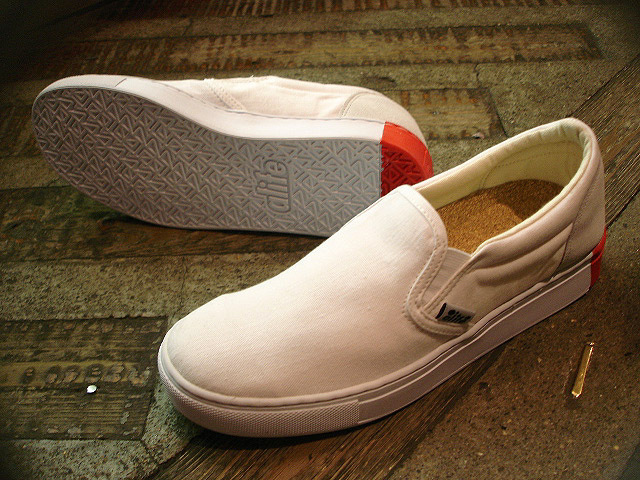 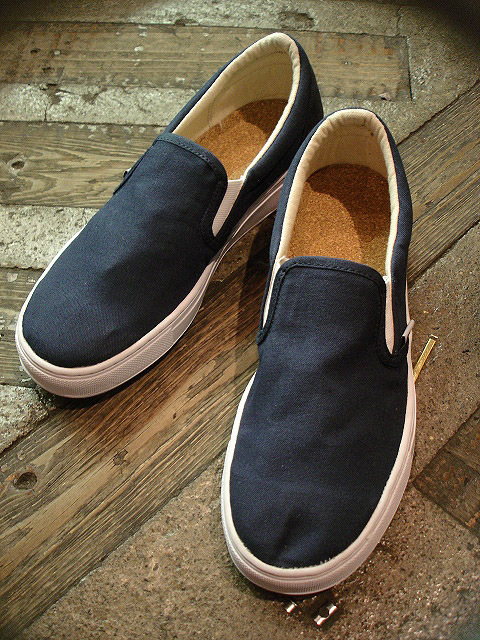 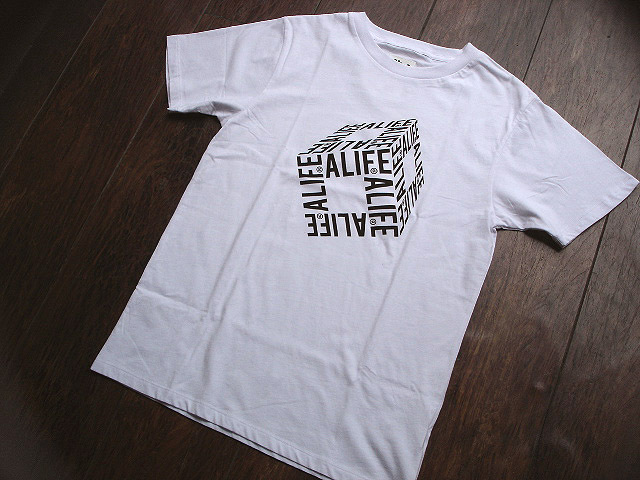 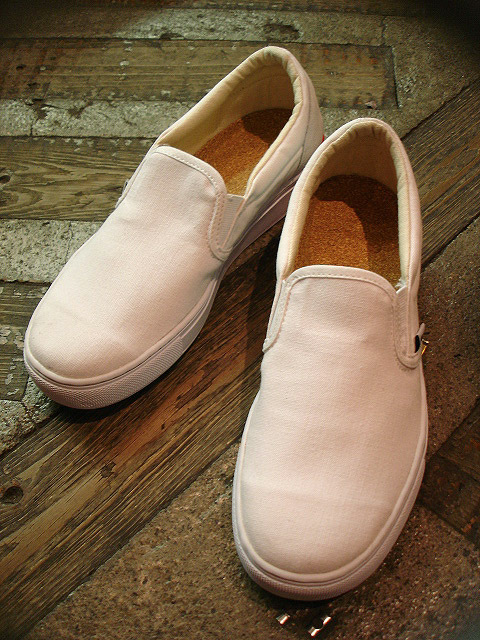 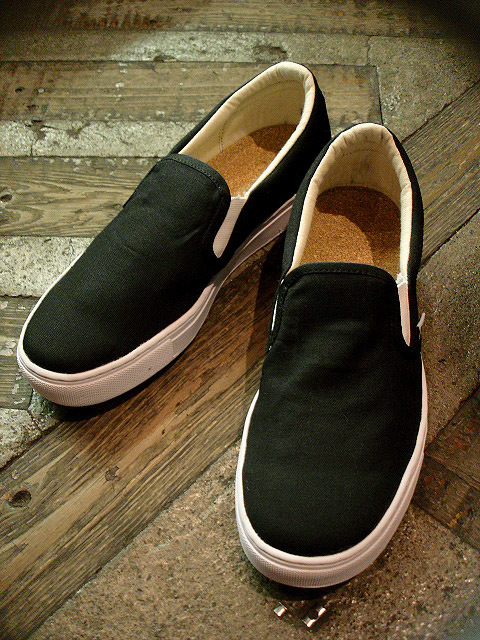 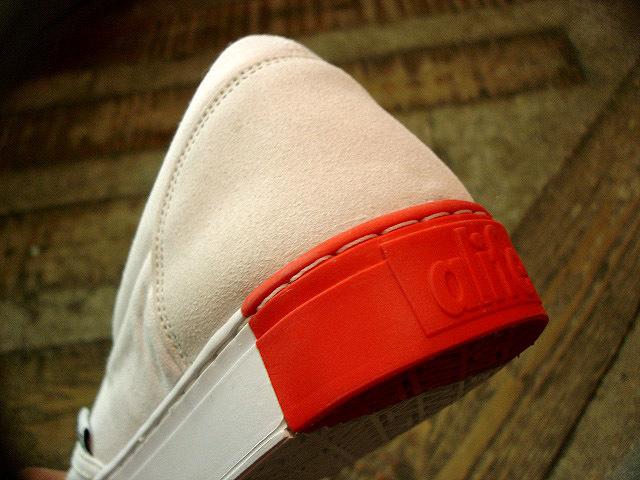 NEW : ALIFE "SLIP-ON" CANVAS / 3 colors !! 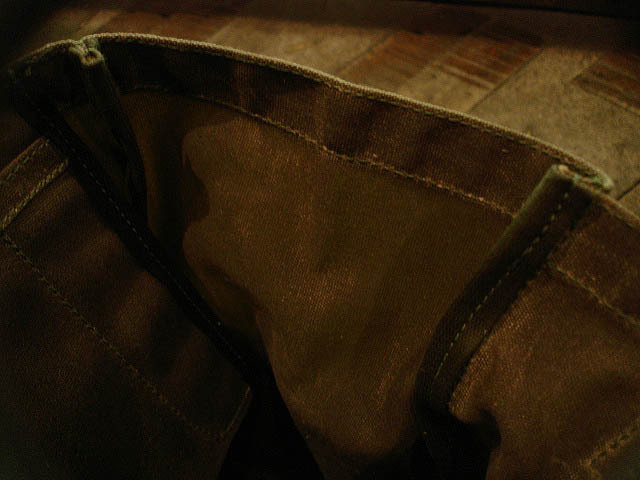 NEW : SEIKO [SOLAR] "逆輸入" [DIVER'S] & [MILITARY] WATCH !! 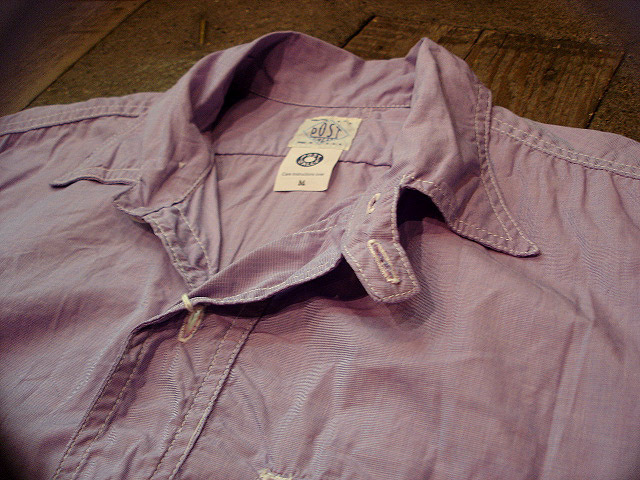 NEW : Barbour "SPORTS POLO" !! 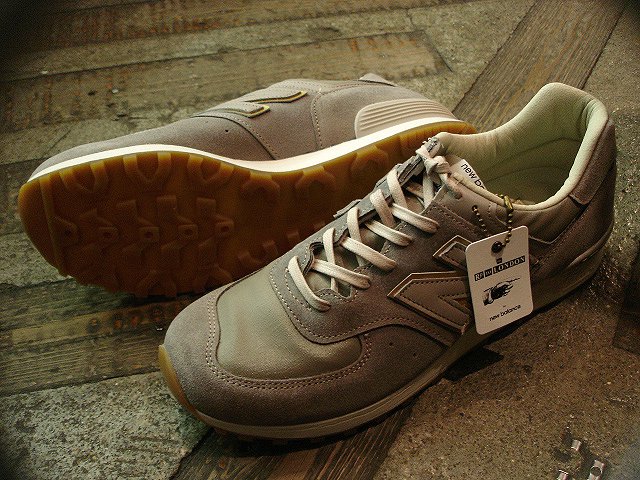 NEW : new balance [M998] BLUE DENIM "LIMITED EDITION" !! 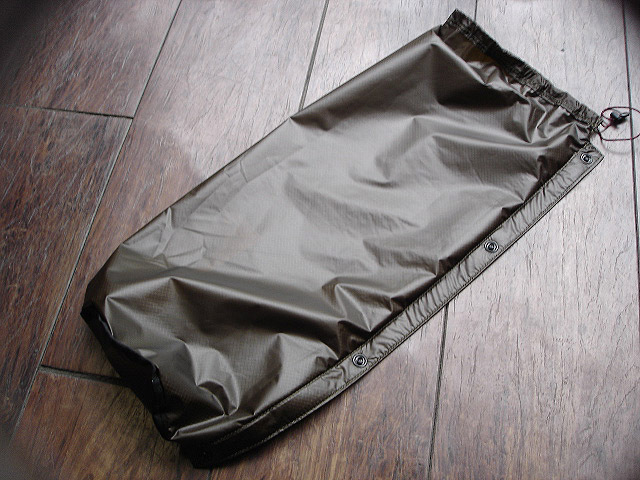 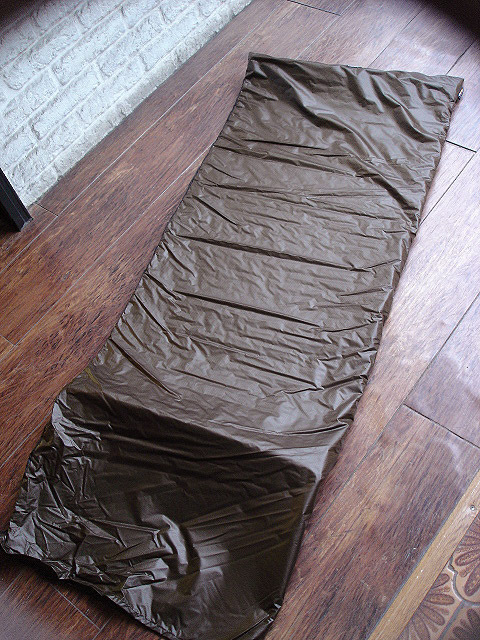 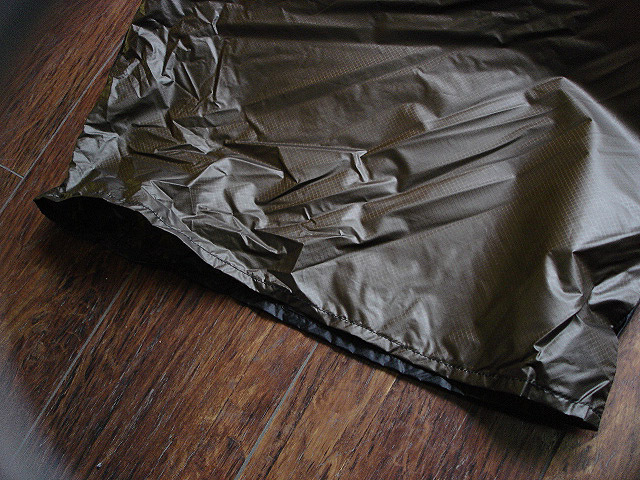 JELADO [INDY SHORTS] "INDY ADVETURE FINISH"
BALLISTICS [EDELWEISS] "UL SLEEPING PAD & CASE"